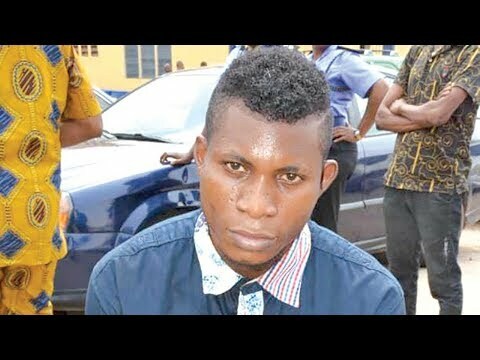 The Lagos State Police Command Monday paraded one of the hotel staffs who murdered the CEO and manager of the hotel. 35-year-old Vincent Ehizojie was said to have conspired with four of his colleagues to murder the owner and manager of Etashol Hotel and Suites, where he worked. The Police Commissioner, Edgal Imohimi said Vincent has confessed to the crime and efforts are underway to arrest his accomplices, who are still at large.